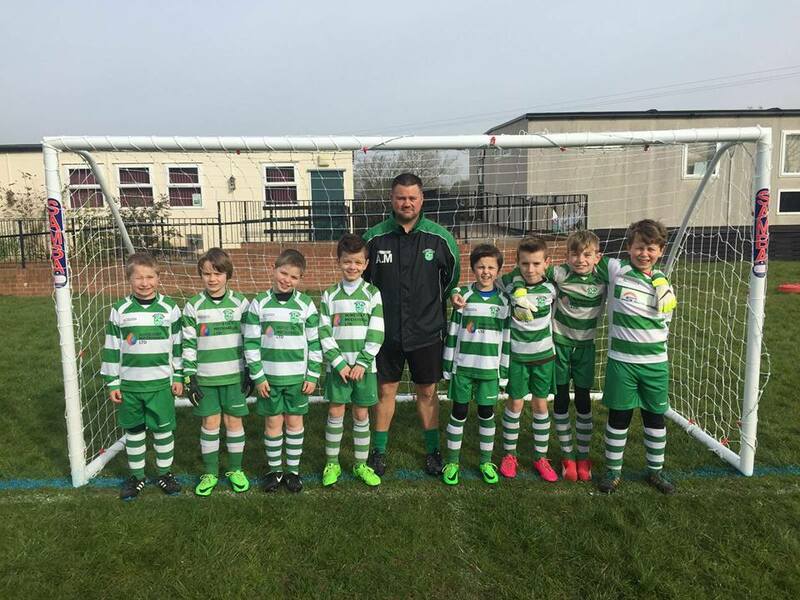 Ruishton Ravens & Rooks are under 12's teams and are managed by Brett Naylor and Andy Muxworthy. 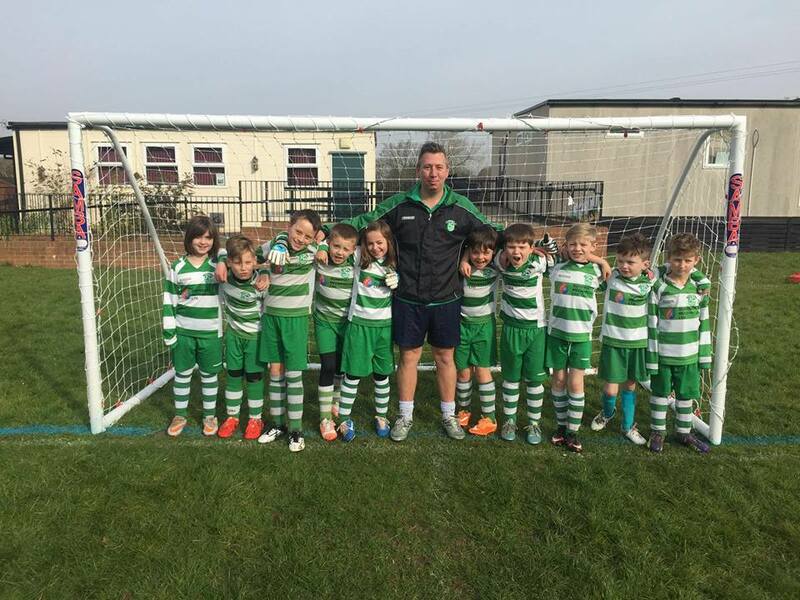 The team train on Monday evenings at Heathfield School 7pm -8pm and home games are played on Saturday mornings. If no match is taking place then an additional training session will take place at the home ground. To contact Brett email Ravens@RuishtonFC.co.uk.